As the title says, I’m going back home for a Chinese New Year holiday! But this post is not much about the Chinese New Year traditions, which I will introduce in a separate post; I would like to introduce my home city, Harbin, to you guys. Firstly, here is some geographical knowledge. Harbin, the capital of Heilongjiang province, locates in the north-eastern China. Heilongjiang is a border province of China, and Harbin is near to Russia, Korea, Japan and Mongolia. 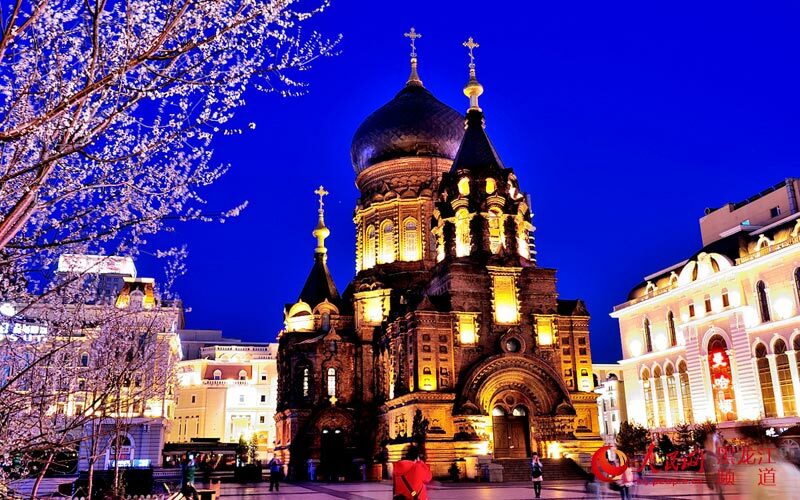 Due to its special history, Harbin was heavily influenced by Russia. For instance, as a person from Harbin, I grew up eating rice and noodles, as well as bread and sausage. There are also probably more churches than temples in Harbin. 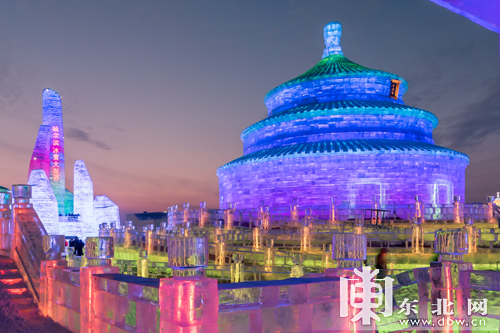 What Harbin people are proud of most is ice lantern and snow sculptures. The winter in Harbin is freezing, as the lowest temperature could be as low as -30 Celsius degree; so it snows a lot. We use the natural resources, ice and snow, to create decorations all over the city. The most famous tourist attraction of Harbin should be the “Harbin Ice and Snow World”. 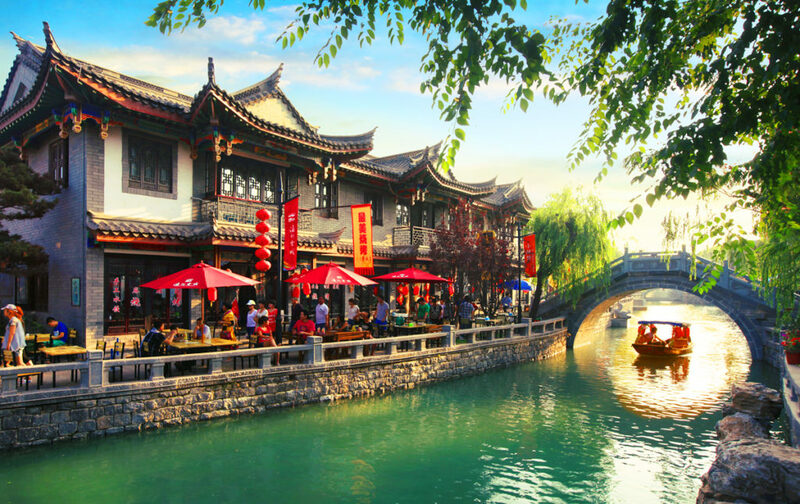 It attracts more than 1 million tourists from all over the world every year. When possible, I highly recommend you to pay a visit to Harbin, to see what a beautiful city it is. This post is written while I am waiting for my flight at the airport. Now I’m ready to board, and here’s the end of this post. See you guys in the (Chinese) New Year! PS: Due to personal reasons, this post is published several weeks late. 欢迎来自世界各地的中介代表们！| Welcome agents from (literally) around the globe!